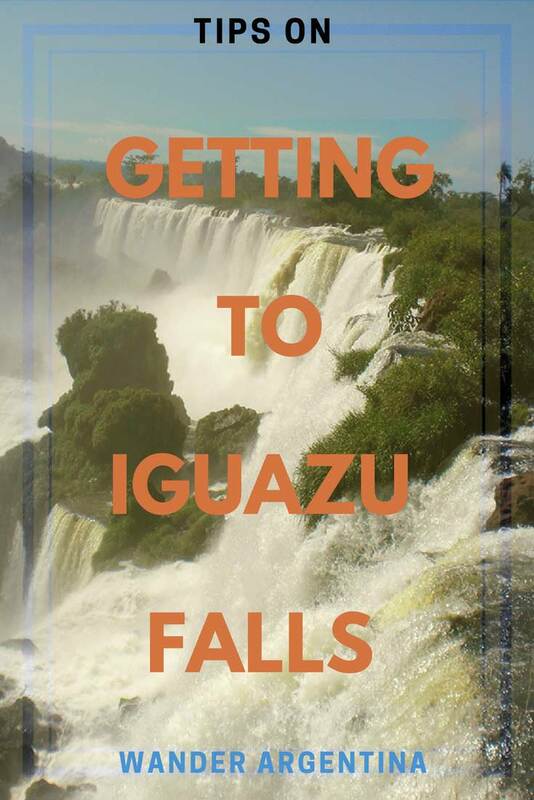 Most people traveling to Iguazu Falls stop off in Rio de Janeiro or Buenos Aires before heading to the falls, either by bus or air. If you don’t want to deal with the airport twice you could also fly straight into Iguazu, although you will still touch down in Buenos Aires or Rio on your way. There are two airports within five miles of the falls: Foz do Iguaçu Airport (IGU) on the Brazilian side, and Cataratas del Iguazú (IGR) on the Argentine side. Keep in mind that even if you want to start your trip at Iguazú, you will still mostly likely make a stop in Buenos Aires or Rio anyway. If planning your trip from overseas, Cheapo Air has some good deals to reach Iguazu as does a new kid on the block, Jetrader. 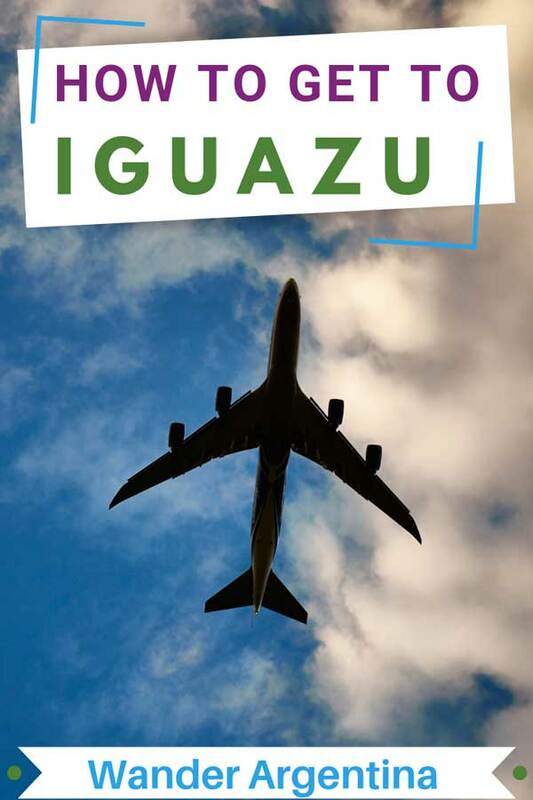 The cost to fly to Iguazú from Buenos Aires runs between US$350 and $550 per person, depending on the season and how far in advance the booking is made. To get the best price available, make sure to book in advance if you are traveling in the high season, which runs from late December until February and Easter week. There isn’t much competition for flights in Argentina, although much-needed budget airlines are moving into Argentina. Until they are established in Argentina, the two major airlines that fly to Iguazú are LATAM and Aerolíneas Argentinas. Neither get particularly great reviews, but LATAM is the airline most of those who live here prefer between the two. Most of the buses to Iguazu from Buenos Aires are fairly similar in price. The trip takes between 16 and 18 hours in total. Long distance buses in Argentine are comfortable if you purchase a ‘cama‘ or ‘semicama‘ seat which recline way back. They also provide meals and movies. Via Bariloche is one of the best companies for long-distance travel in Argentina, followed by Andesmar, but if you’re on a budget it may be worth shopping around to save a few bucks. Most companies allow you to book on the phone with any major credit card — the largest companies will have a staff member that speaks English. You can also go to Retiro Station in Buenos Aires and buy the tickets in person. If you are staying nearby it might be the most straight-forward option. It’s also a chance to step into another era by visiting the station’s old world confitería, Cafe Retiro (scratch that — they turned it into a Burger King 😢, you can still admire the building though, just as with other Burger joints set in historic Buenos Aires’ buildings). 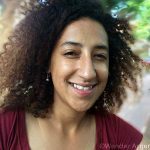 If you are very adventurous you could also rent a car to drive to Iguazú from Buenos Aires or Rio de Janeiro, but because it’s a long trip, mostly along a two-lane highway, it’s not a very logical option. It makes more sense to fly or take a bus to Iguazu and then rent a car in town. With the town’s small size and all the local buses and taxis, even renting a car isn’t really necessary, unless you plan on taking some side trips, such as to Wanda Mines. Spending three days and two night in Iguazu is the perfect amount of time and rather hassle-free for those who do an Iguazu Falls Brazil and Argentina Tour with Airport Transfers included. Those who will be in Iguazu around the full moon won’t want to miss the falls lit up by moonlight on the Iguazu Full Moon Tour (you can also contact us to arrange the full-moon tour as part of your Iguazu itinerary). Adventurers who want great photos will want to take the Iguazu Forest Tour, which includes canopying and repelling on a jungle walk. Serious thrill-seekers will want do a once-in-a-lifetime tandem skydive over Iguazu. If you don’t have much time but you really want to see Iguazu, you can also see both the Argentinian and Brazilian side of the falls in a one-day Iguazu extravaganza that includes flights from Buenos Aires. → Get in touch via our Contact Form to book any package that includes a two-day or three-day customizable Iguazu trip. Flights arranged at no charge.